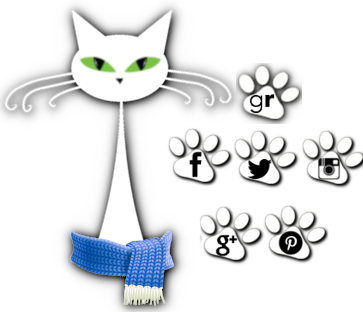 herding cats & burning soup: Giveaway Smorgausbord! List your giveaways! Hope around & enter! 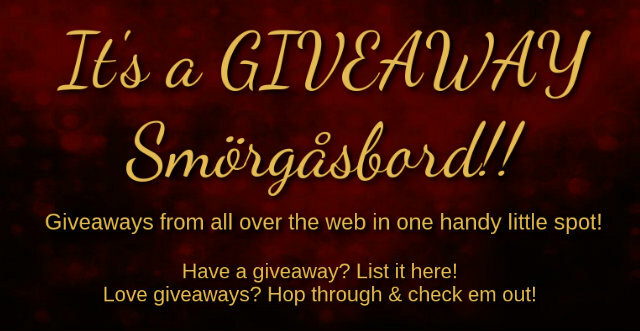 Giveaway Smorgausbord! List your giveaways! Hope around & enter! It can be hard to get traction for a giveaway so I thought maybe a kind of giveaway hop of random giveaways. lol I'll start a new link up each month. Either your own giveaway, a neat one you saw or one you think just needs a little more love. Then feel free to share the list!